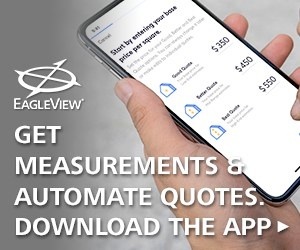 Stan Robinson, owner of Pacific West Roofing, LLC, Tualatin, Oregon, has to choose the best products daily for his customers. 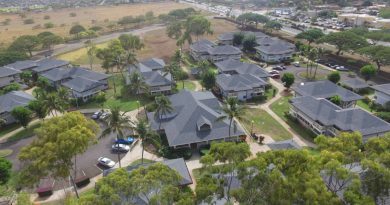 As a specialist in high-end residential roofing and reroofing, homeowners come to Robinson for his expert opinion and quality craftsmanship. 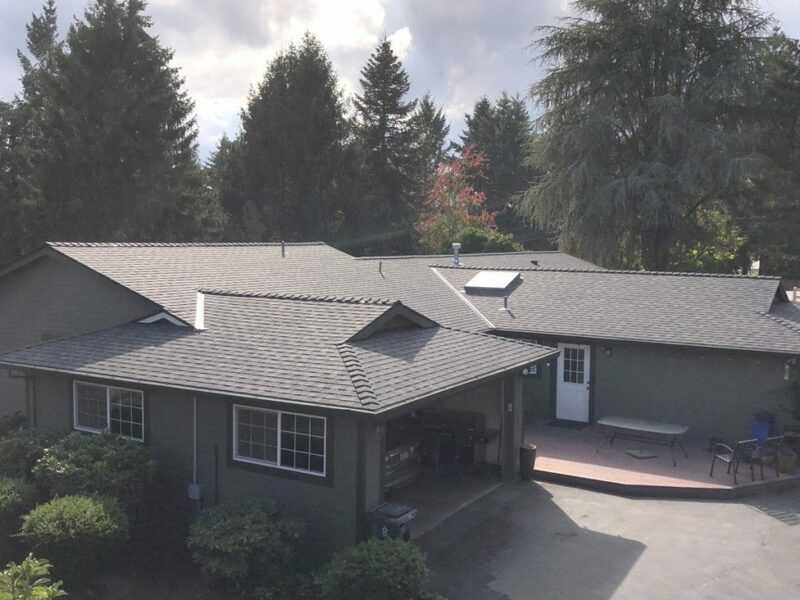 With the Pacific Northwest’s temperamental and unpredictable weather patterns, Robinson’s choice of roof systems mean the difference between a happy, dry homeowner and a miserable, wet homeowner. With almost 40 years of experience as a roofing business owner, Robinson unflinchingly makes the right call every time, which has earned Pacific West Roofing the title of one of the area’s most trusted and quality-conscious roofing contractors. In September 2018, however, Robinson found himself on the other side of the coin when his Wilsonville, Oregon, home was in desperate need of a new roof. Despite this being perhaps the most important reroof of his career, Robinson was confident of the roofing system his home needed. Buildings and homes along Oregon’s Interstate 5 corridor are privy to erratic weather, ranging from warm and sunny summers to cool and rainy winters. Spring and fall bring the most variability, including sudden cold snaps and lengthy stretches of clouds and moisture. 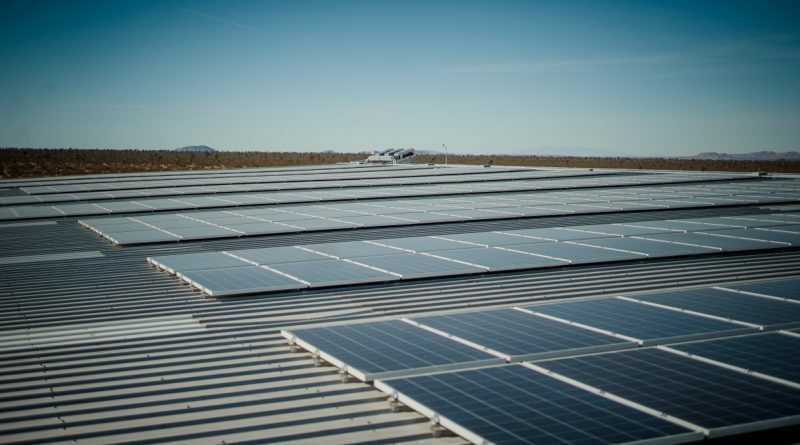 Because of these wet weather characteristics, Tualatin, Wilsonville, and the surrounding areas need roof systems that allow for increased ventilation. Robinson’s original roof, of which his family got a good 20 years of service, wasn’t fit to properly withstand Oregon’s moisture levels. The OSB underlayment was nailed over sheathing and was buckling due to an irregular nailing pattern. This buckling began to cause humps in the 4:12 roof, allowing water to collect and pond. “You have to move air fast in this critical area,” explained Robinson. “If you don’t, you’re going to have a mold problem.” Unfortunately, a mold problem is exactly what Robinson was facing when his team began removing the original shingles and underlayment. Robinson didn’t hesitate when it came time to choose his new underlayment. 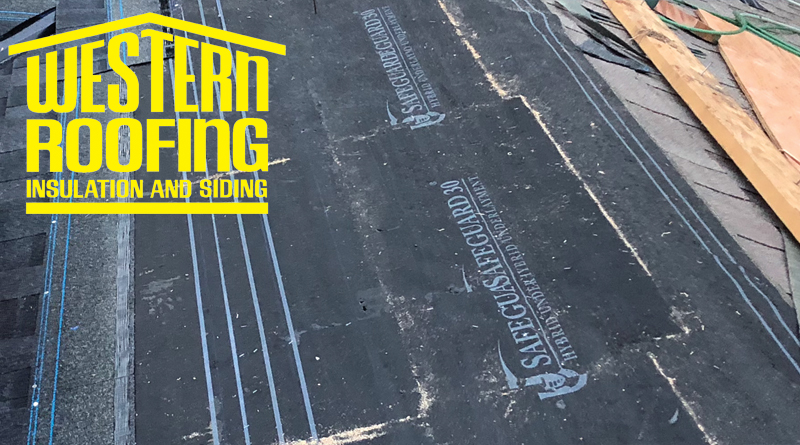 Pacific West Roofing uses Safeguard 30, a hybrid roofing underlayment that combines the proven technology behind asphalt-based underlayments with a high-performance, nonwoven polyester reinforcement. The durability of Safeguard 30 hybrid underlayment allows it to hold fasteners better and provide better tear strength and puncture resistance than many other products on the market. “I have the choice of any underlayment, and I choose Safeguard 30 every time,” Robinson explained. 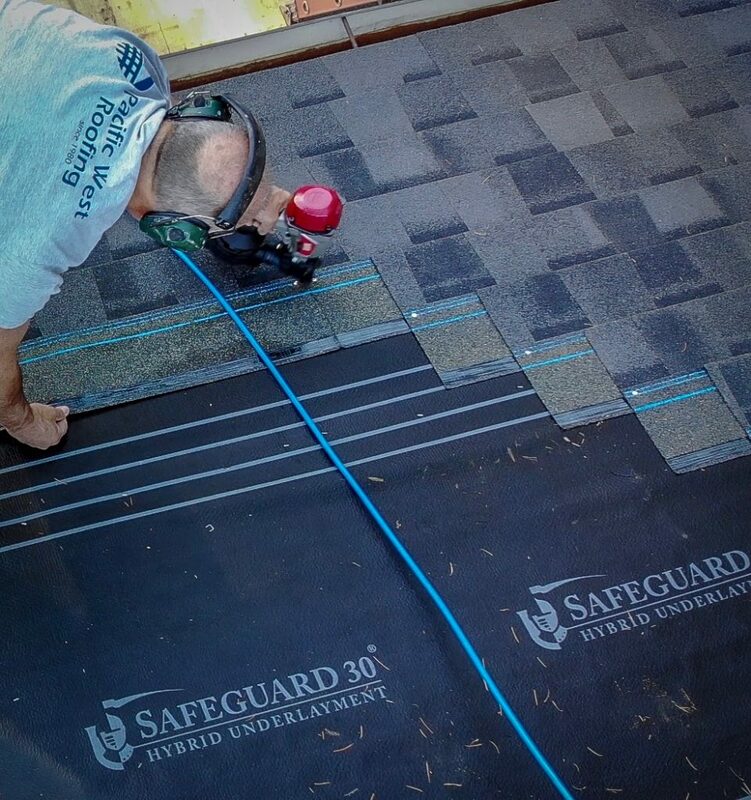 In addition to being a reliable and high-quality product, Safeguard 30 hybrid underlayment helps to make a jobsite safer. Five squares of Safeguard 30 are lighter than two squares of a traditional felt, making movement on the roof easier and safer. Furthermore, Safeguard 30 is very strong and safe to walk on when it’s wet, which is a considerable factor for Robinson and his crew. The Pacific Northwest can get some troublesome wind as well, but Safeguard 30’s lightweight profile allows nails to hang on tightly and prevent the wind from blowing it off the roof. 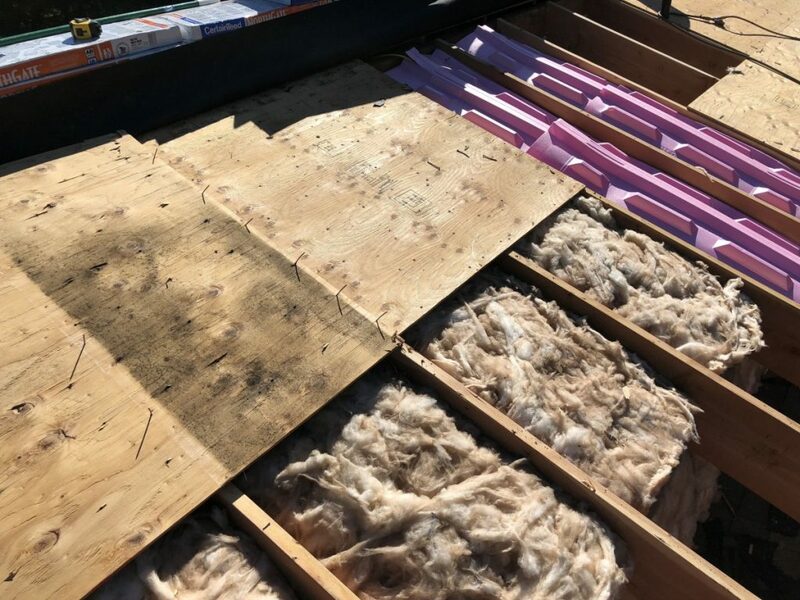 Robinson knows very well the importance of roof ventilation, so he made sure to use an insulating barrier product that would allow air to travel between his roof’s decking and existing insulation. Owens Corning® Raft-R-Mate® Attic Rafter Vents provides air flow for a balanced ventilation system for a home. The existing insulation was bunching against the inside slope of the roof between the rafters, essentially blocking air from flowing through the attic. Raft-R-Mate Attic Rafter Vents create a space between the insulation and the roof deck to allow a constant flow of fresh air from soffit vent to the ridge by preventing blockage of the airway at the soffit. 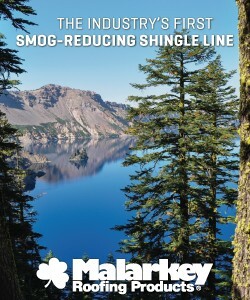 For shingles, Robinson chose CertainTeed® NorthGate® SBS modified asphalt shingles in Max Def moire black. The rubberizing aspect of these SBS shingles allow for greater flexibility and resistance to cracking, even in extreme weather. CertainTeed’s NorthGate asphalt shingles also offer superior granule adhesion, further protecting the roof from ultraviolet light and precipitation. Installation of the new roof system was smooth, although Robinson lamented about the noise going on above him. 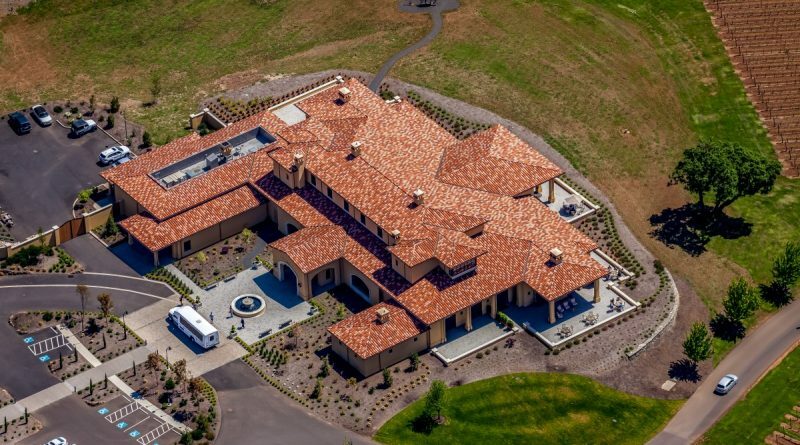 “If you’re going to get a new roof, try to go on vacation,” he joked. 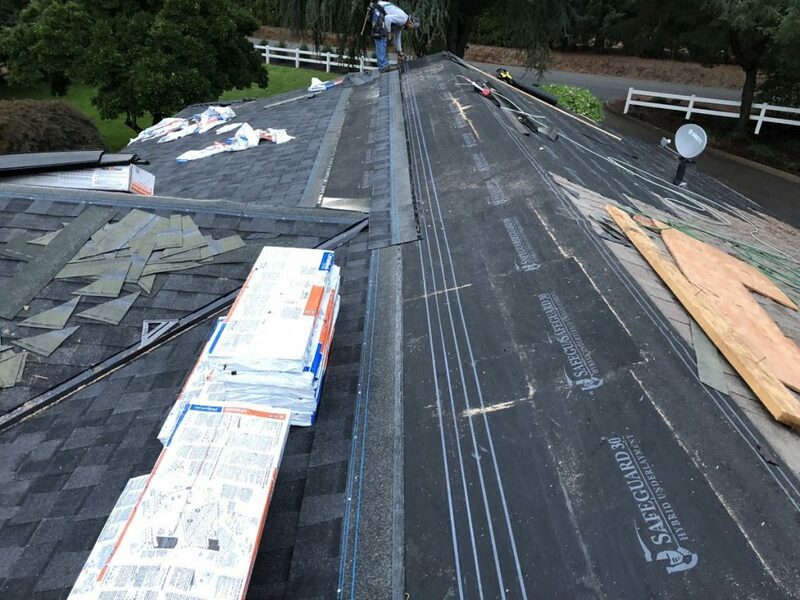 September in the Pacific Northwest provided a brief window of predictably dry and warm weather, allowing the Pacific West Roofing team to install the roof in ideal conditions. “I can count on Safeguard 30 performing every single time, no matter what,” Robinson remarked. 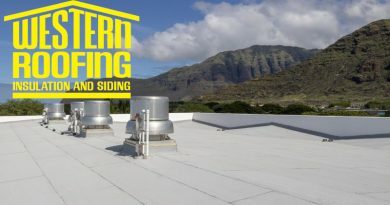 Pacific Northwest homeowners need to equip their roofs with roofing systems that can withstand the area’s erratic and sometimes harsh weather. 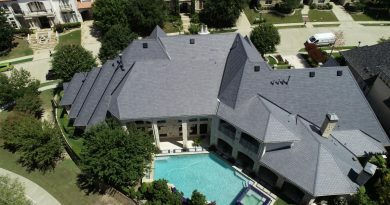 By combining a high-quality and innovative hybrid underlayment with a reliable ventilation product and protective shingles, Robinson has prepared his roof for decades of dependability, strength, and safety.